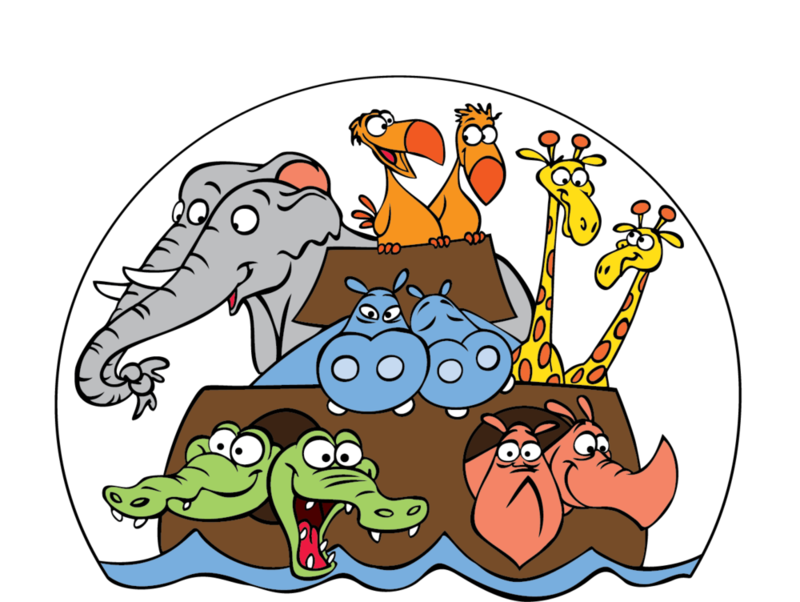 Saint Mark's parishioners of all ages have an opportunity this Lent to make an impact in the lives of children through our partnership with Get On the Bus, a program that provides transportation and support for children to visit parents who are incarcerated. Quarter collection folders are still available at the Welcome Table—get one this Sunday! Parishioners will place a quarter in one of the slots for each day during Lent (except Sundays) and then bring the folders back to church at the Easter Vigil or on Easter Day. Money collected will be given to Get On the Bus for their upcoming trip in May. We give thanks for Fr. Bill Leeson for suggesting these Lenten folders so that we may keep Lent in our homes and before our eyes everyday during the Lenten season. Join Fr. Bill Leeson for the series on "Anglican History and Its Poetry". Each session consists of a synopsis of Anglican History for the first part and presentation of a poem for the second part. The remaining topics are: Middle English poems, poems of the Elizabethan and Stuart periods, Oxford Movement 19th cent poems and, modern Anglicanism and its poetry. All are welcome! Join us this Lent as we take time to better understand our civic responsibilities as a disciple of Christ. Fr. Jim Prendergast will lead this six-lesson study exploring the concepts of covenant, community, and the common good. Together we will reflect on how we can grow as faithful citizens. All are welcome and materials will be provided. The morning offers activity through story and craft about the Love of God known in the Holy Week Story and Easter Resurrection of Jesus Christ. Children will help to prepare the eucharist which concludes the morning. If younger siblings accompany their older siblings for the morning, they are welcome to eat breakfast and then be in childcare until scheduled activity begins at 11 am. Eucharist with Children and their Families begins at noon.